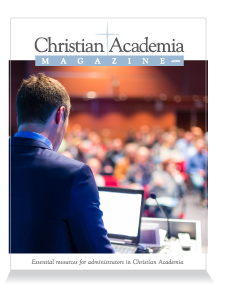 Christian Academia Magazine is offered free to administrators in over 2,400 colleges, universities, graduate schools and seminaries providing a great opportunity for market penetration. Readers tend to save relevant articles and share with colleagues; they are the people who control budgets (e.g., college administrators). How would you like your ad next to an article targeting the right set of administrators?  Exclusive positioning at the top of all pages. Sidebar positioning next to specified article. *All prices shown are for camera-ready advertisements. 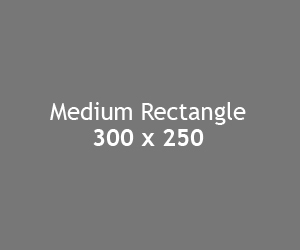 We are happy to develop your ad concept and design at a rate of $100/hr. Discounts do not apply to graphics work.